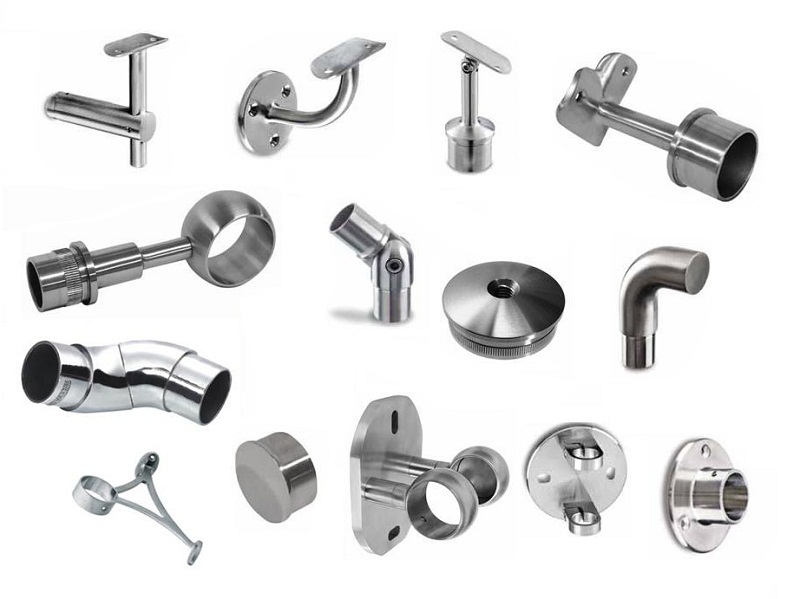 Hardware accessories for building contains many types of metal parts, such as door accessories, window accessories, furniture accessories, home appliance kits and building machinery parts, etc. Ningbo United Machine produce and supply various OEM hardware accessories with good quality, competitive price and on time delivery. Material: Alloy Steel, Carbon Steel, and Stainless Steel, etc. We manufacture various Hardware For Building. (attached live images) All of them are OEM, and export them to many countries. 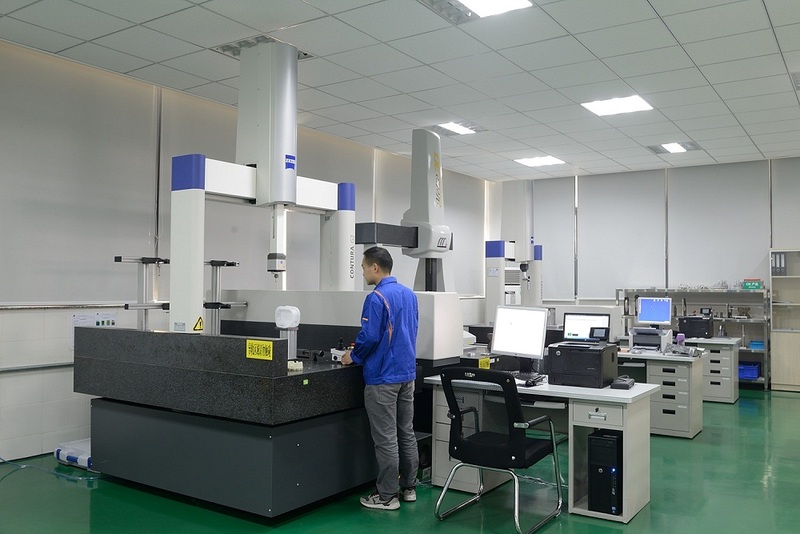 8,000 square meters for Machining factory. RMB60 million/year for output. Our main markets are Europe, United states, Australia and Japan. Looking for ideal OEM Hardware Accessories Manufacturer & supplier ? We have a wide selection at great prices to help you get creative. All the Hardware Accessories for Building are quality guaranteed. 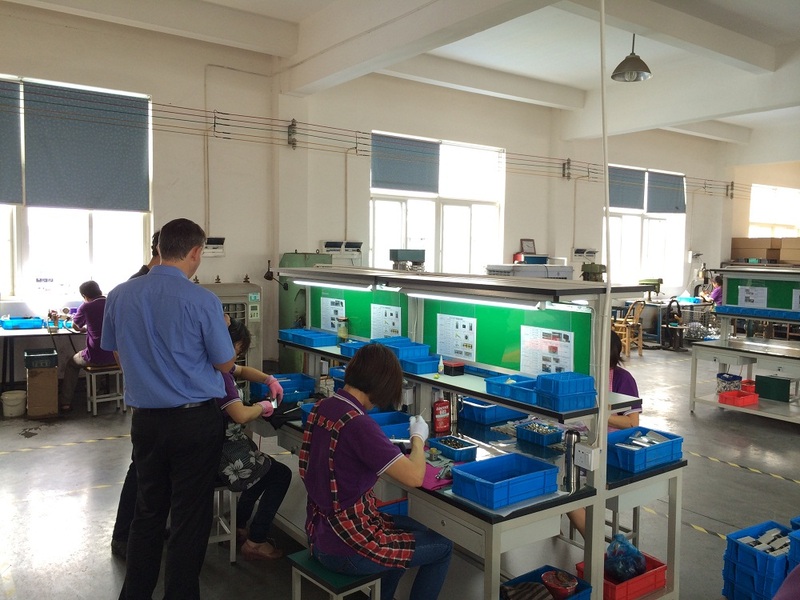 We are China Origin Factory of Hardware Kits for Building. If you have any question, please feel free to contact us.